Happy Birthday America! 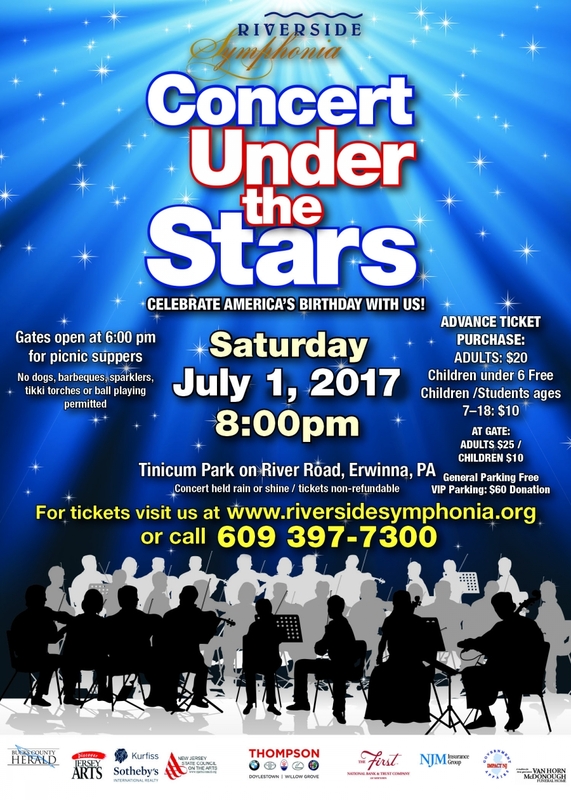 Celebrate the 4th of July Holiday weekend with an evening of light classical, popular, and patriotic music and a grand fireworks finale under the stars along the banks of the Beautiful Delaware River. Plan a picnic, bring your family, bring your friends and find out why this has become a much loved and quintessential Bucks County tradition.